1. 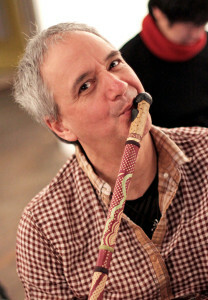 Rivergigs: Sylvain Leroux for l’École Fula Flute! 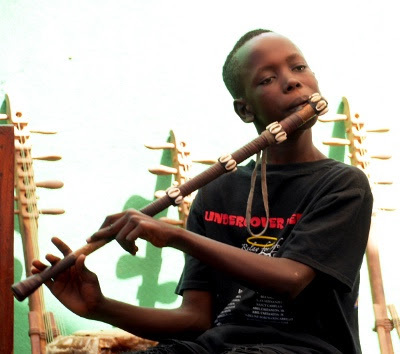 Andy Wanning’s Rivergig series will present exciting new music that explores the wide range of the modern Fula flute at his apartment on Riverside Drive on the Hudson River. Featuring Sylvain Leroux on flute, Fula flute and saxophone and the great Andy Algire on congas and balafon. All proceeds will benefit l’École Fula Flute. 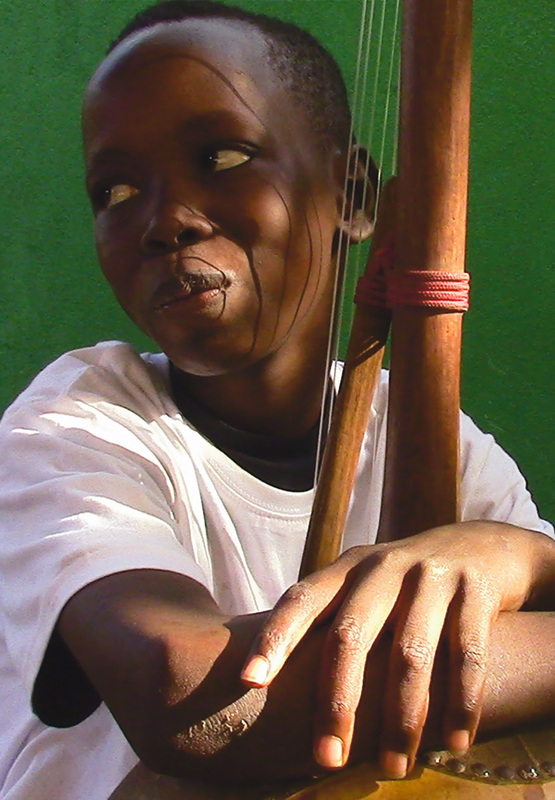 Discover the fascinating story of l’École Fula Flute and its impact on Guinean life at our Salon event at the 6th Street Community Center in the East Village. We will present the story in live music, multimedia presentation and discussion. Hors d’oeuvres and drinks will be served and we will ask for your support. All donations are tax-deductible. Click here for details: REGISTER NOW! Both events have limited capacity, please register now. We hope to see you there, but you if cannot come to any of these events, please help now and make a tax-deductible contribution to l’École Fula Flute by clicking the button below.